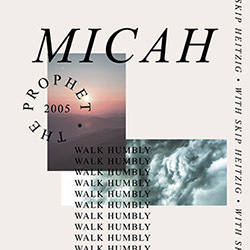 In this series, Skip Heitzig looks at the book of Micah, which was written to warn both the northern and southern kingdoms of Israel about God's coming judgment but also offer hope for their future. 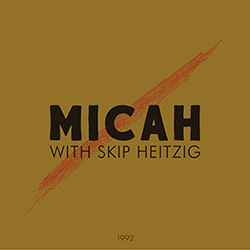 Micah preached a harsh message to both Judah and Israel. But, as Skip Heitzig shares, he had a tender heart and he wrote with a poetic grace about the evil within the two kingdoms.